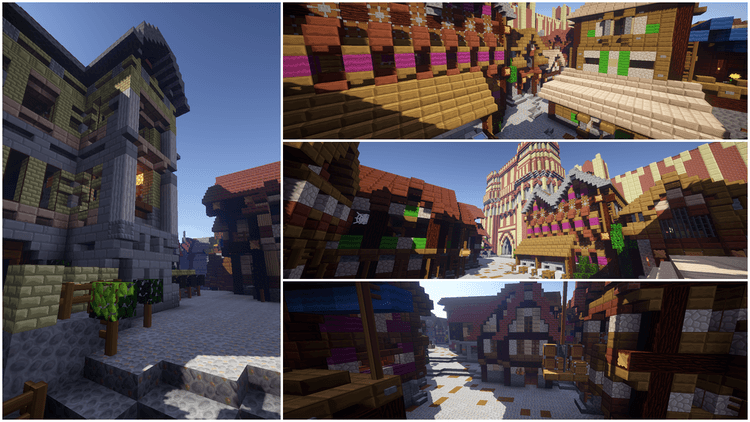 Liie’s Resource Pack 1.11.2/1.10.2 is a resource pack that featured a style of another famous Resource Pack that certainly you’ve heard once: Sphax BDCraft. However, you will not be disappointed when using Liie’s Resource Pack because it possesses different innovations from the creativity of author. 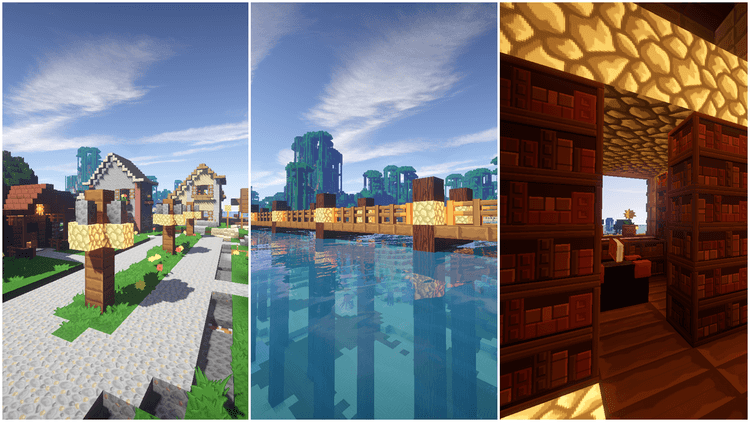 Unlike other Resource Packs with the main purpose is to focus on changing a few elements in Minecraft, LIIE’s Resource Pack do everything to be different in the game. It changes from the clump of grasses to the block dirt or armors when fighting and even all the monsters. The design of the armors in LIIE’s Resource Pack is special and beautiful, especially the details on the suit of iron armors or the color changes on the diamond suit. Fans of the Final Fantasy series will immediately see the swords becoming greater and thicker than its normal in the game. Therefore, they will think of the Buster Sword from the 7th title in the legendary series. Thanks to LIIE’s Resource Pack, the most popular texture is perhaps the texture of Grass. It is not a block grass, a grass truly grows on the dirt block, which you can cut down and sometimes get some wheat seeds. 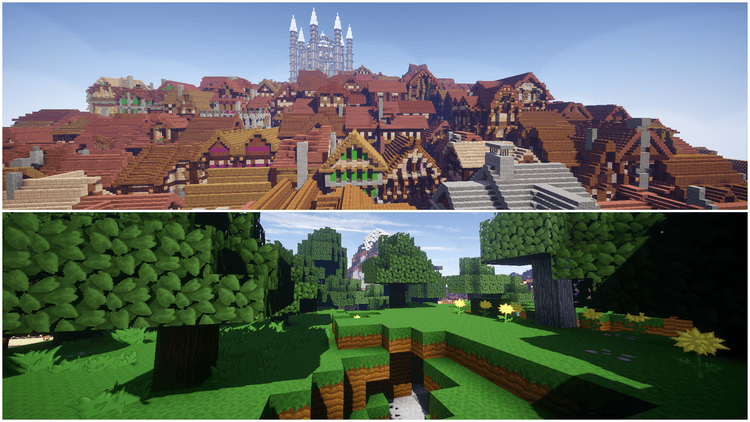 In the words of the Creator, this Resource Pack has worked with all versions of Minecraft, it is hard to believe, right? The 64×64 resolution is quite nice, especially when it allows some things like custom sky, custom water and the change in basic appearance of Minecraft. There is no similarity in the appearance of texture in this pack, and its textures are not yet so difficult for you to identify. However, you have to install the mod support as Optifine or MCPatcher and then can use LIIE’s Resource Pack. 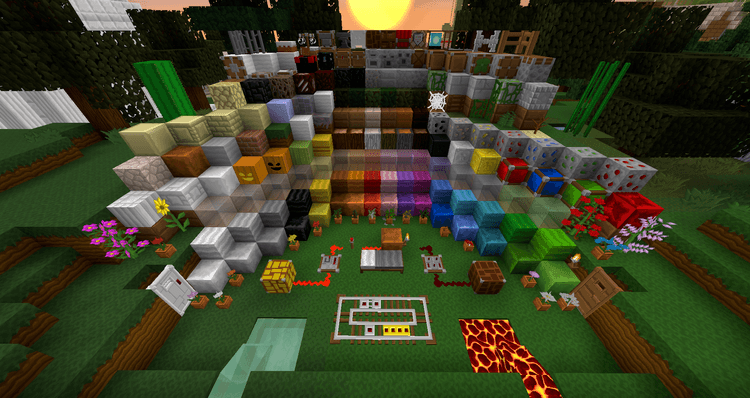 This pack is compatible with minecraft version 1.10.2 and 1.9.4.